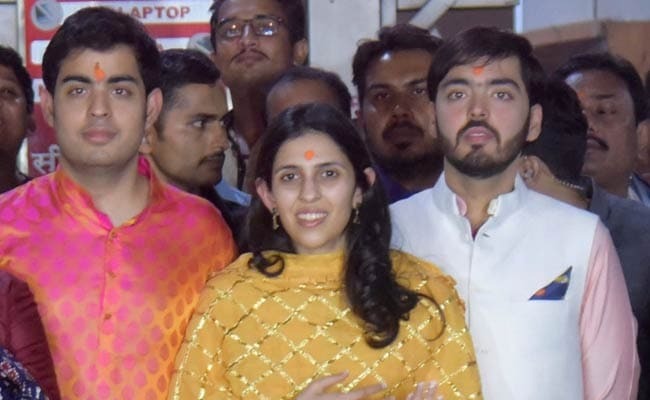 Akash Ambani and Shloka Mehta studied together at Dhirubhai Ambani International School in Mumbai and have been close friends for years, reports said. 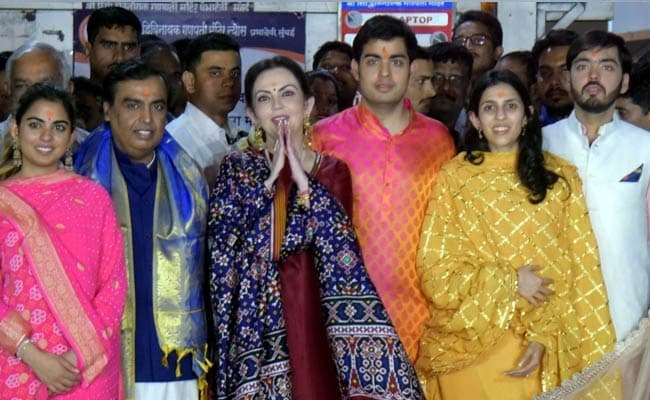 Hours after photographs emerged of India's richest man Mukesh Ambani's oldest son Akash Ambani getting engaged to Shloka Mehta, a diamond billionaire's daughter, the Ambani family was seen at Mumbai's Siddhivinayak Temple. Akash Ambani's engagement took place in Goa. Shloka Mehta is the daughter of prominent diamantaire Russell Mehta. Akash Ambani and Shloka Mehta are reportedly planning a wedding in December. In an interview to a newspaper, Nita Ambani confirmed that marriage is on the cards. 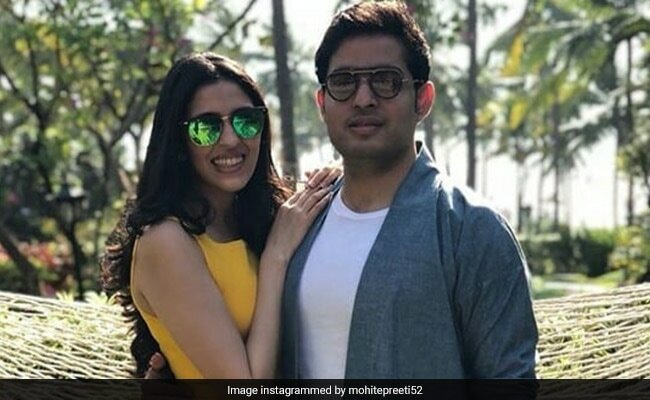 Akash Ambani and Shloka Mehta got engaged in Goa on Saturday. Photos of the engagement shared by fan pages and social media users showed a charming lawn ceremony under palm trees at a resort in Goa. Akash Ambani, 25, is the older of the two sons of Nita and Mukesh Ambani, who heads Reliance Industries and is among the world's richest industrialists. Shloka Mehta is the youngest daughter of Mona and Russell Mehta, who own Rosy Blue Diamonds, one of the world's largest diamond trading companies. Shloka Mehta, who also studied at Princeton University and the London School of Economics, is a director in the family-run diamond firm. She is also the co-founder of ConnectFor, a platform that makes it easy and convenient for people to volunteer and provide services in NGOs of their choice, the Free Press Journal reported. Speculation about their marriage peaked earlier this month when reports said a December wedding date has been fixed and an engagement ceremony was being planned for around March 24.